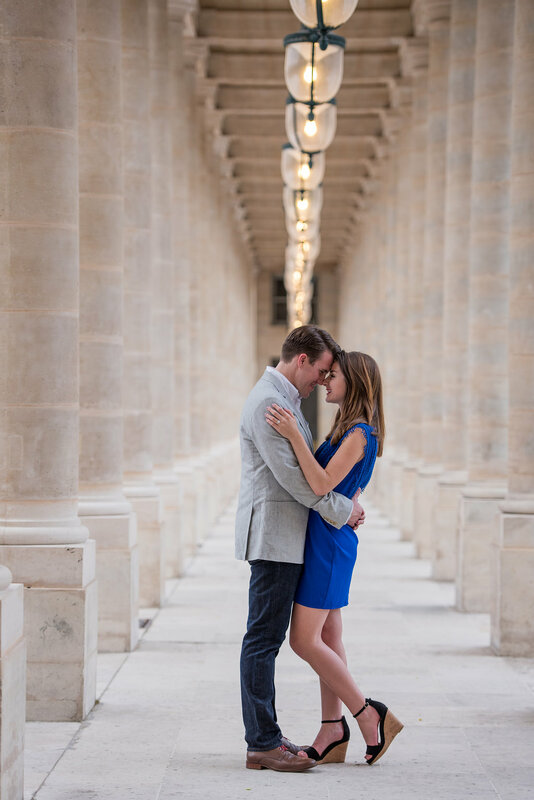 Elise & Matt had such a sweet and joyous morning proposal in the Luxembourg Gardens. 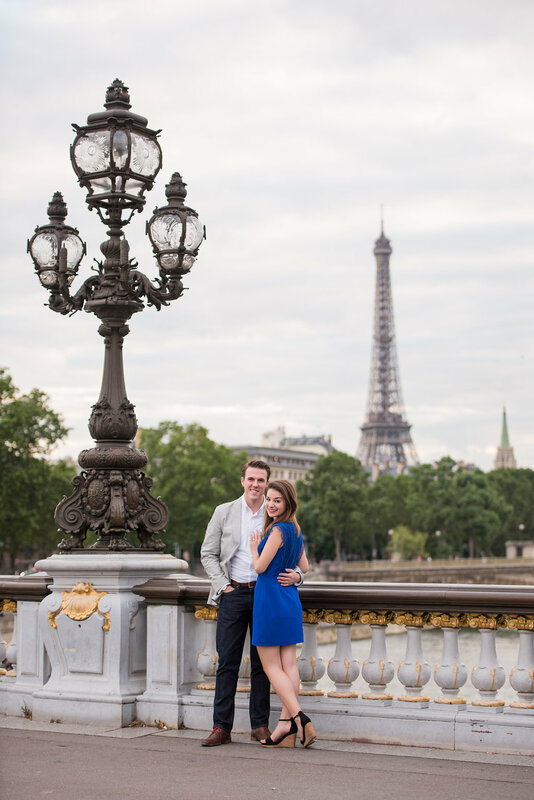 They were so excited that they chose to share their story and were featured on HowHeAsked.com! 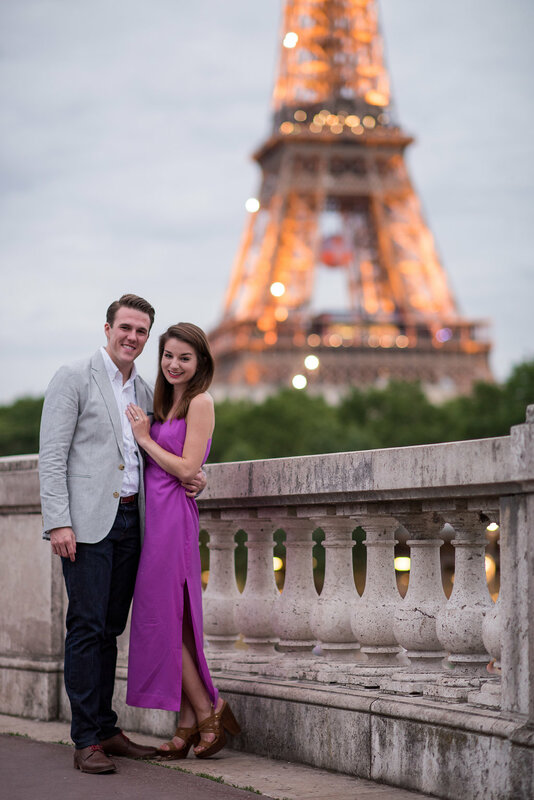 “Matt and I planned our trip to Paris for months—booking flights in January 2016, picking out Airbnbs during class and at work, making lists of museums each night, and saving as much money as possible. On July 1, 2016, we finally boarded the plane for what would become the most magical trip of our lives. 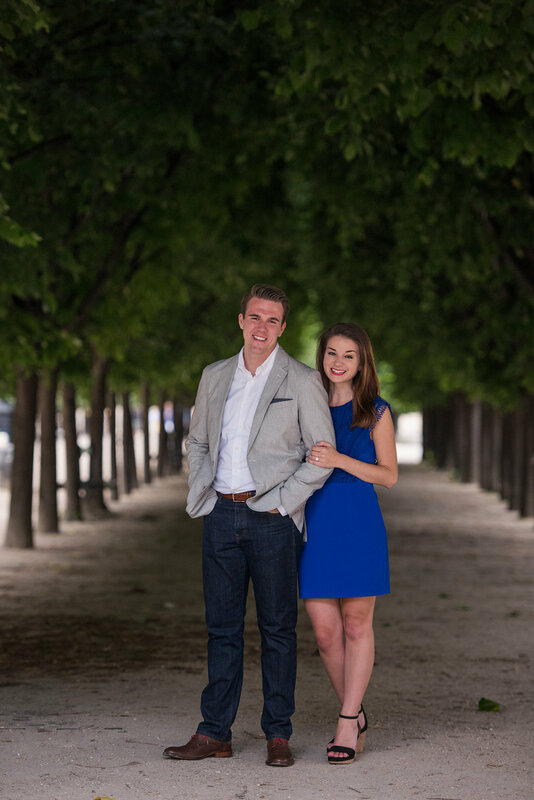 On July 4, Matt really wanted me to wake up early so we could explore the Luxembourg Palace, the seat of the French Senate. The building was really close to our Airbnb, so his suggestion to explore it felt very natural. 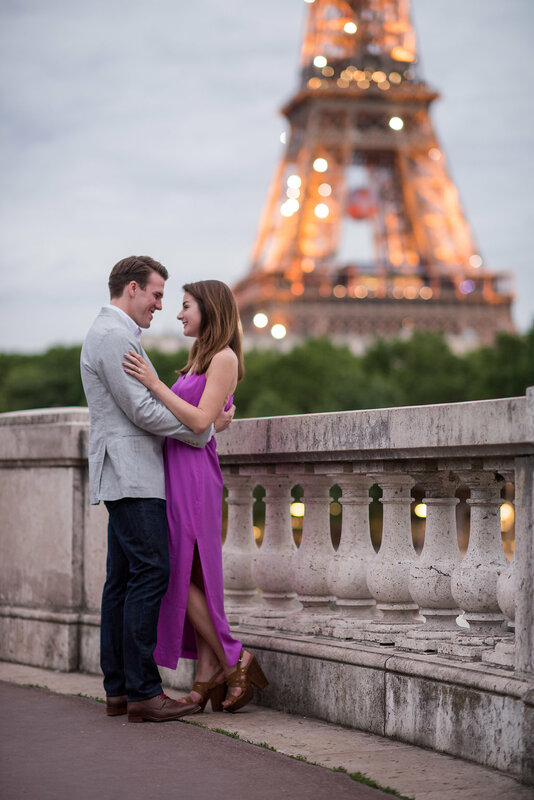 I, however, was feeling a bit tired and insisted on taking my time, even asking him if we could take a break after breakfast to sit and relax and enjoy the city in the morning—to which he firmly replied, “No.” Honestly, I was slightly annoyed that he wouldn’t let me rest!!! 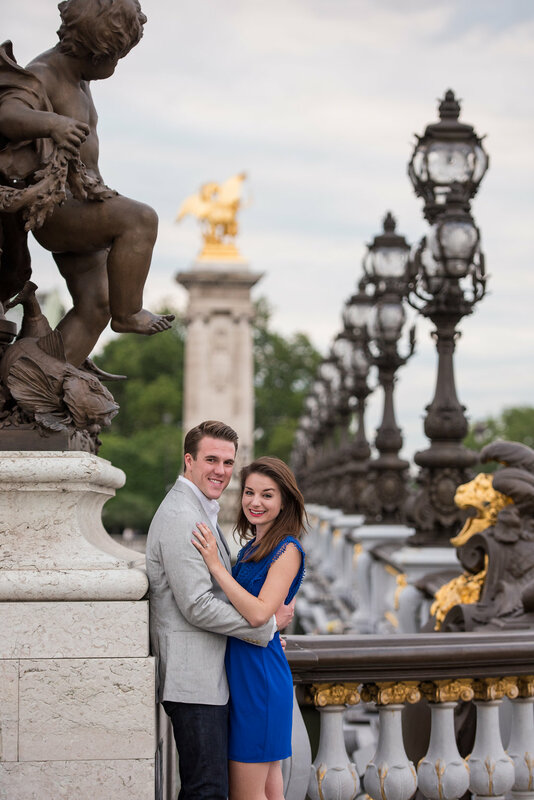 So I turned around to answer him, but he was on one knee.